Tickikids Blog Hong Kong > digest > Highbrow: Safe Platform for Kids to Watch Enriching and Educational Digital Content! Priyanka, Highbrow’s CEO and mum-of-1, created Highbrow out of a concern over the amount of time that young children were spending on their digital devices. For example, a recent Childwise research study found that children spend an average of six and a half hours a day in front of a screen, often ‘multi-screening’, meaning that they use more than one device at the same time. Priyanka felt that instead of being viewed negatively, this screen-time could be transformed into a positive and enriching experience that could enhance children’s learning. From this belief, Highbrow was born! Highbrow is a self-contained, ad free platform of engaging and educational content developed by a community of independent creators. Creators include Emmy award winning artists such as Artrageous with Nate, and popular kid’s channels such as Pinkfong. 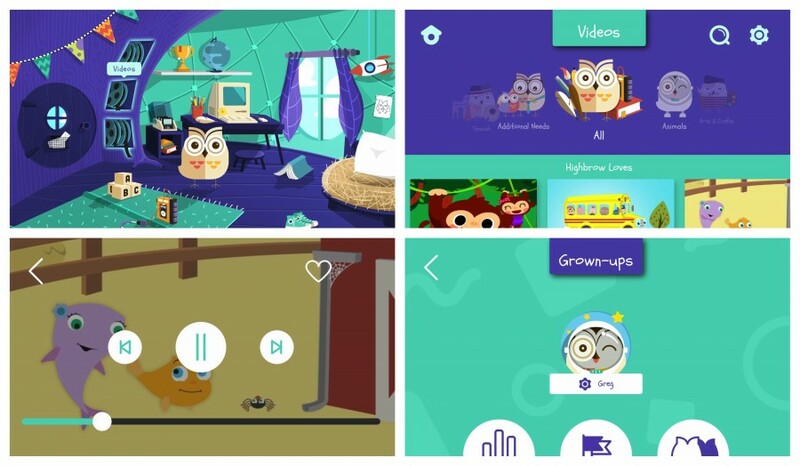 Videos range from cooking lessons to art tutorials to language learning, and so whether your child wants to learn how to make a healthy snack, or to draw a dragon or even to say thank you in Korean, Highbrow is the App for you and your children. Pretty neat, right? Recently there have been many concerns raised about video streaming platforms for kids whch rely on computer algorithms to screen inappropriate content. Some of these actively flag inappropriate videos and only removes content after children have already been exposed to disturbing imagery. These stories have highlighted the importance of creating safe and appropriate platforms for children to watch digital content. 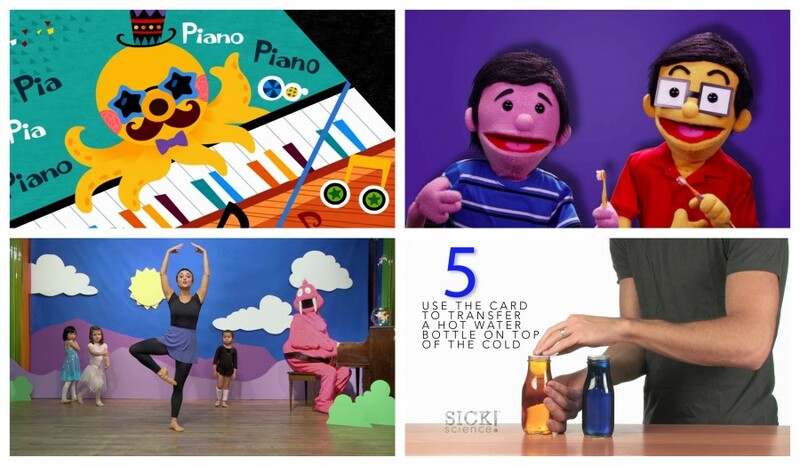 At Highbrow, videos are meticulously screened and personally curated by the Highbrow team to create a safe learning experience for children to explore their interests. Nothing gets past their ‘Healthy Content Framework’, which ensures that your children will never be exposed to inappropriate or dangerous content. Give your child the gift of self-discovery and enrichment! The Highbrow App is now available on all IOS and Android devices as well as web. To try out Highbrow for yourselves over the holidays, get a two month free trial with TickiKids! Get Free Trial with TickiKids!